Fear the camel! Top 6 tips for pain-free super-speedy press release approval. OK. So you’ve written your beautiful shiny new press release. And all that stands between you and global fame and fortune is a couple of quick sign offs from colleagues. What could be easier? 10-days later you are losing the will to live: Your release has been passed from pillar to post and has been transformed from your succinct news summary to a mish mash of disconnected facts and opinions. 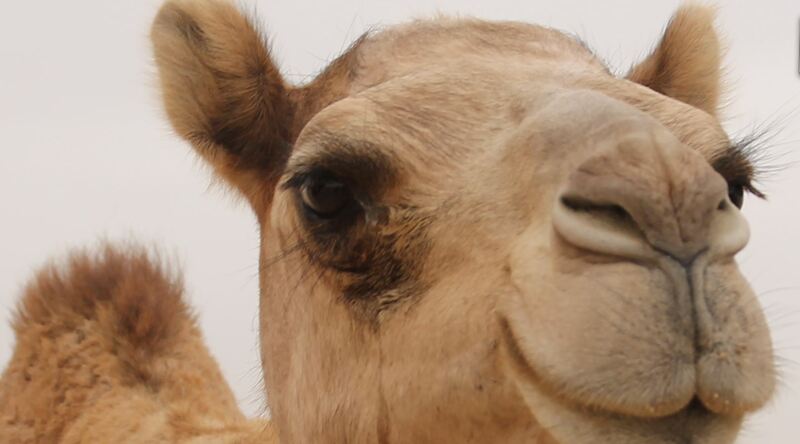 You have created a camel (Picture credit: Emmalemma). And you are desperate to just send it out and see the back of it. Sound familiar? These are my top tips for pain-free super-speedy press release approval. 1. Keep your approval chain to an absolute bare minimum. My rule of thumb is aim for three people maximum. Less is better. And, over time, gain trust and encourage meddling top bosses to delegate. 2. Avoid conflicting amends by thinking about the order in which colleagues approve the release. In your list of – we hope – three people, one will have ultimate sign off. Distribute the release in order of seniority. Least senior first. Advise that the more senior colleagues will also see it before it goes. The most senior person with power to veto previous amends sees it last. And avoid copying the world in on your emails. If you do you will pay the price in unwelcome feedback! 3. Restrict feedback to factual amends not opinions. Everyone will write a different way. Personal writing style is irrelevant in a press release. We write with a single aim: to share remarkable news and give key journalists precisely what they want. Nothing else. 4. Does your amend make the release more newsworthy? Will your change make journalists say: Hang on a minute, that was a really dull story until I spotted that Acme Widgets was the seventeenth business in Swindon to be awarded ISO900. Let people know that this will go out as seen unless they respond by close of play. Let’s get the job done! Avoid to-ing and fro-ing with information by writing with gaps or best-guess information. Acknowledge you aren’t sure of the info with an <Is this right? please confirm?> label. And advise the approver in the covering email of the specific facts you require. There is no easier and quicker way to get the right information you need from someone than by writing the wrong information.